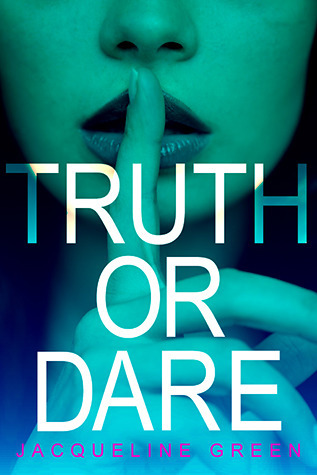 Truth or Dare is a captivating and suspenseful book. The story surrounds three girls, Caitlin, Tenley, and Sydney- two "haves" and a "have not" from the same coastal town. The girls are all forced to play along an incredibly dangerous game of truth or dare. The girls don't know who is directing the game, but whoever has control of the game is making very real and pretty awful threats to the girls. The book is left at the end with a bit of the hook, and not everything about the killer was explained. That was probably the only downside I had to this book- I was left with a ton of questions. I am assuming this is the start of a series, based on the way it ended. All in all, it was an enjoyable book and fans of mysteries or suspenseful contemporary stories will enjoy this one. The premise of this book brings back memories of Fear Street for some reason. Great review!